At its quarterly meeting on December 13, 2016, MCC's Board of Directors selected Burkina Faso, Sri Lanka and Tunisia for new MCC compacts, and Kosovo and Timor-Leste to develop MCC threshold programs. 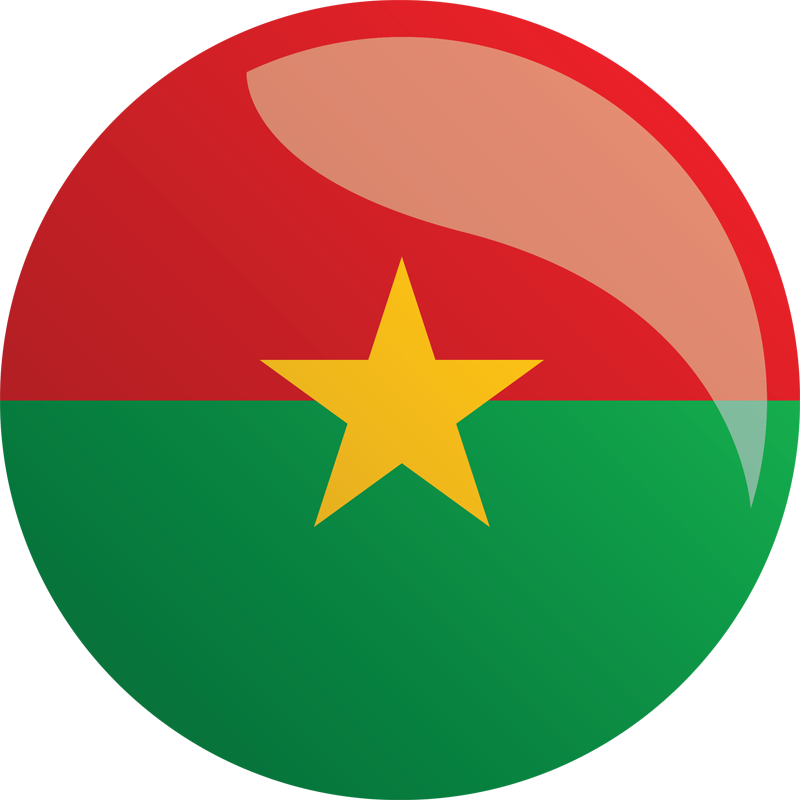 In December 2016, the MCC Board of Directors selected Burkina Faso as eligible to develop a compact. 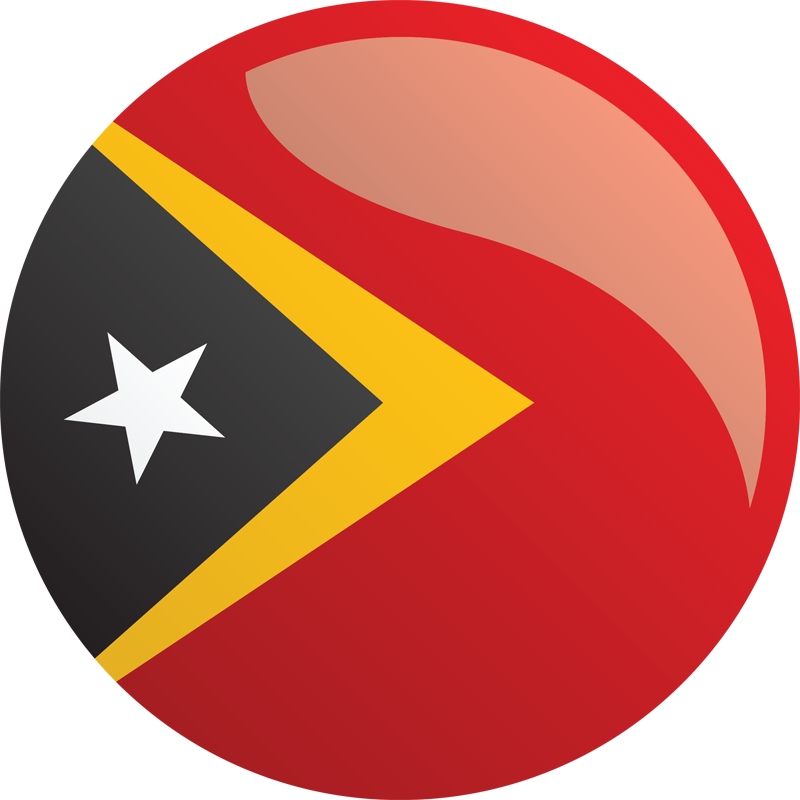 In December 2016, the MCC Board of Directors selected Timor-Leste as eligible to develop a threshold program. 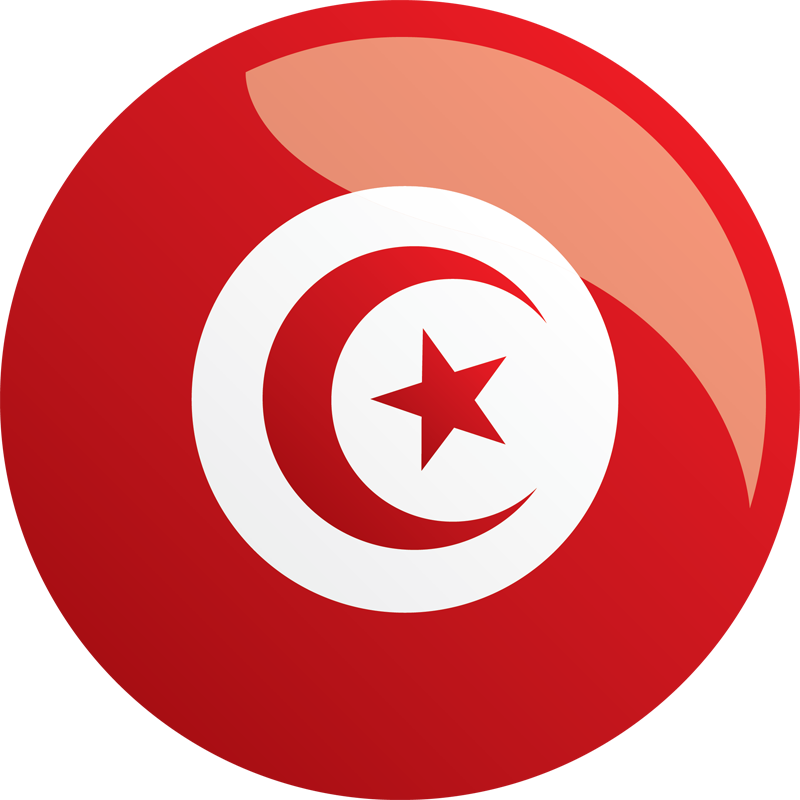 In December 2016, the MCC Board of Directors selected Tunisia as eligible to develop a compact. 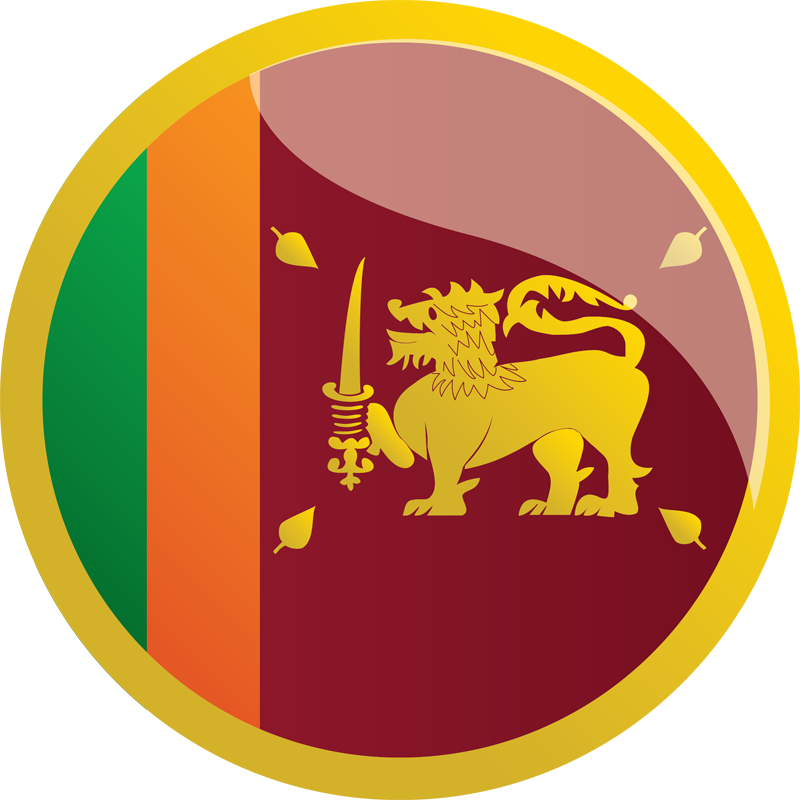 In December 2016, the MCC Board of Directors selected Sri Lanka as eligible to develop a compact. 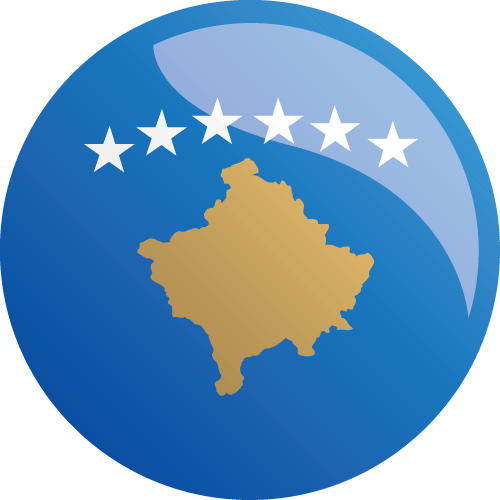 MCC’s threshold program with the Government of Kosovo addresses two major constraints to economic growth—a lack of reliable electricity, and real and perceived weaknesses in rule of law—in one of the poorest countries in Europe.